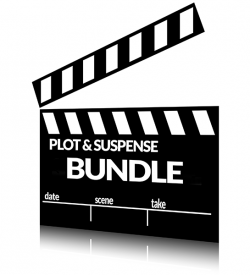 Vik Coaches You on Your Suspense Guru Worksheets! 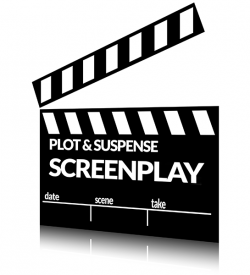 Vik Coaches You on Story-Breaking for Your Screenplay! Vik Coaches You on Story-Breaking for Your Outline!